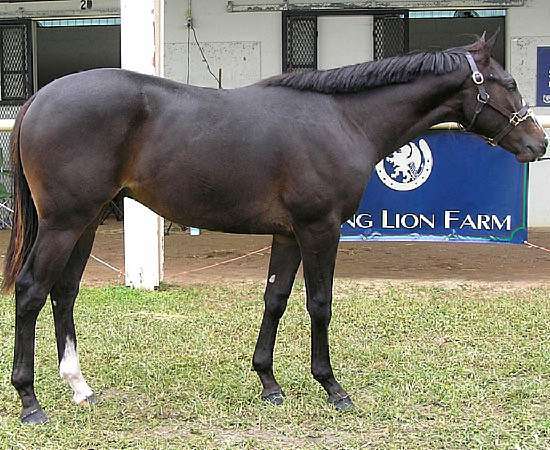 2007 Black Stallion sired by the only full brother of UNBRIDLED'S SONG, Spanish Steps , out of High Royal Honor . 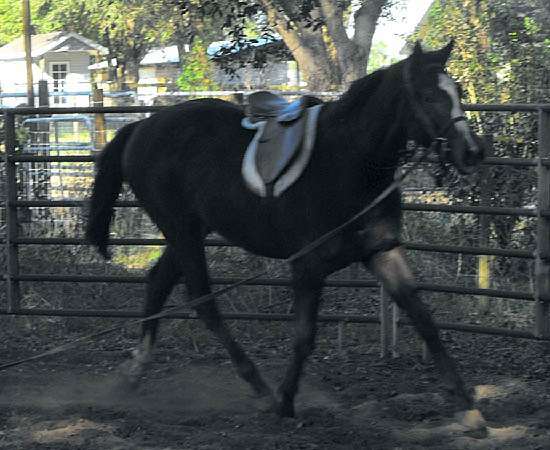 Steppin is a big, correct colt with a star, stripe, snip and a hind stocking. Steppin showed his stuff in the short time he was racing. 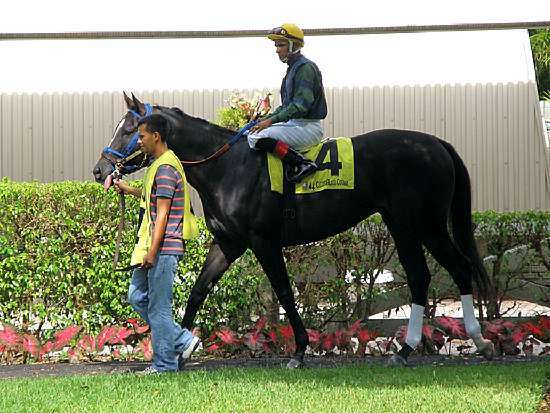 Steppin won both a Maiden Special Weight by 7th lengths in just his second start and he went on to win an Allowance race August 20th, 2010. Steppin was victorious over CASH RULES in that race!!!!. With Trainer, Robert Jeffries and Jockey Wilmer Galviz Steppin had earnings of $47,210.00. 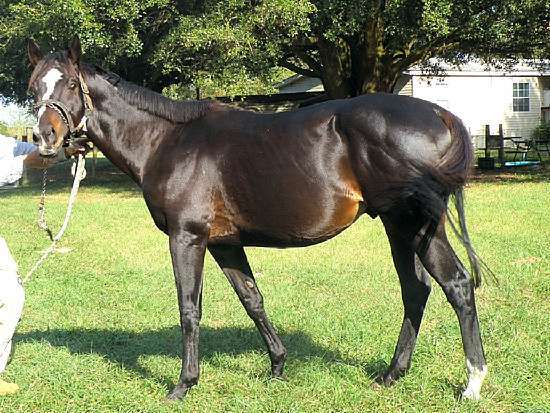 Steppin has three foals. 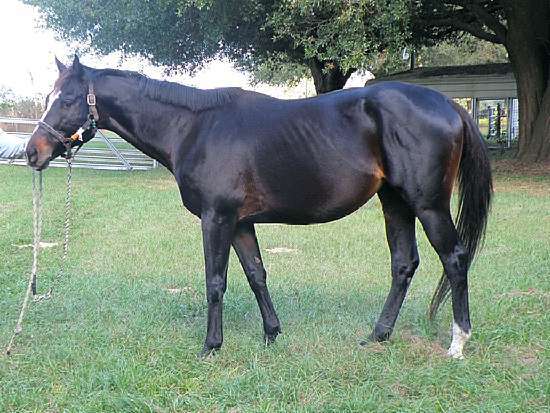 A gelding and a mare, out of City Pro and a 2018 Colt out of Indy’s Gold Mine. This 2018 Colt is Gary’s pride and joy. 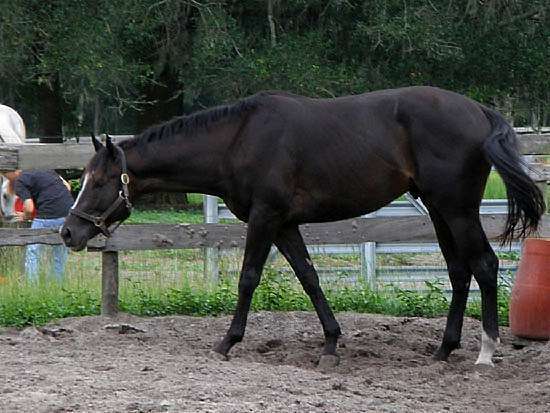 The result of a mating he has planned since Steppin and Gold Mine were born in 2007. Fingers crossed for an injury free race career sending this young man to the top.